One of the leading investment firms with a mission to bring the world’s best ideas to India and share India’s best insights with the world. Led by Rishi Jaitly, Times Bridge aims at enabling scale and immersion for big, bold ideas across India. Times Bridge offers unparalleled market leadership to its hand-picked partners, working with creative, mission-driven entrepreneurs who trust the Indian market is a microcosm of the world. Its current portfolio of investments and partnerships include Airbnb, Coursera, Uber, Vice, The Weather Channel, Houzz, Mubi, Business Insider, PC Mag, Ad Age, Thrive Global, and other world-class tech and media ventures eager to realize their India, Asia and worldwide opportunity. 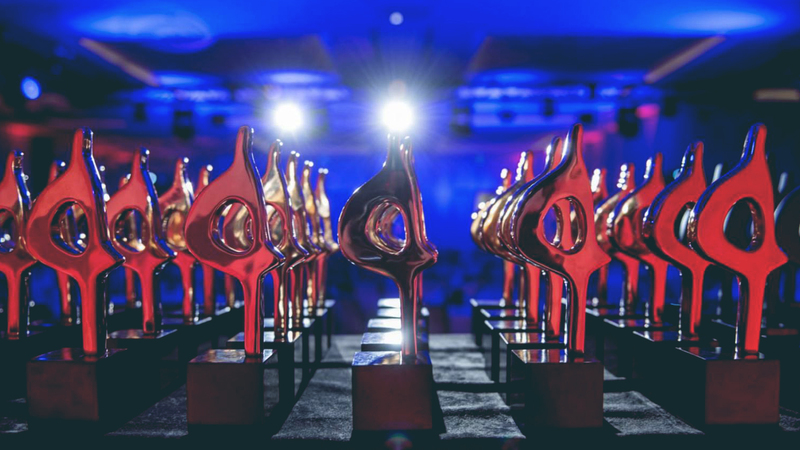 The team of professional experts have been awarded several times for innovative ideas, seamless execution and relevant impact. Times Bridge offices are located in San Francisco, Chicago, Delhi, Mumbai and Hong Kong. Commenting on the launch, Sahir Khan, Founder, farm communications said, “With a deep passion for Sports and a profound understanding of this industry, I am thrilled to introduce farm communications. We at farm communications strongly believe, all form of sport in India deserve equal and adequate recognition and needs to be brought to the forefront. farm’s key endeavour is to place India to the forth at global sports arena.” With a tag line, ‘we produce fresh ideas’, farm is a new-age consultancy that aims to bring fresh perspective in a cluttered and saturated agency world. 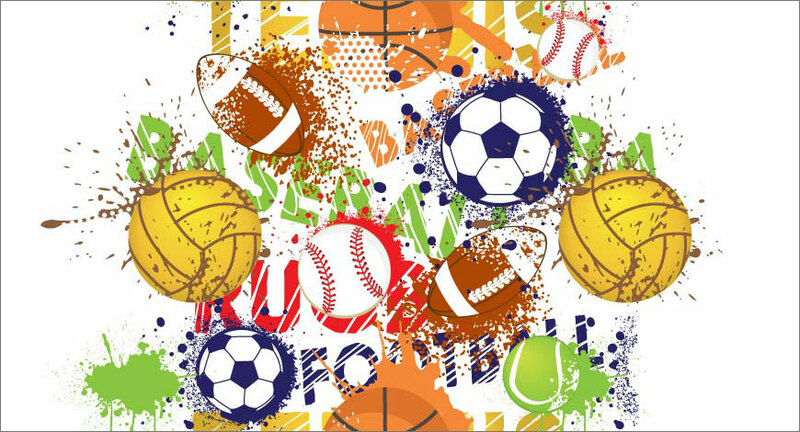 farm is a team of handpicked sports aficionados and communication specialists with an immense passion for sports. “We aim to bring in our experience to help brands connect with their customers, communities & colleagues through sports,” said Khan. Amazon has extended its relationship with Ogilvy across multiple Southeast Asian markets as the ecommerce giant steps up its global selling program in the region. Facebook vice president of communications Rachel Whetstone is leaving the social network to join Netflix as chief communications officer. Whetstone left Uber in July 2017 to become vp of communications for WhatsApp, Instagram and Messenger. When vp of communications and public policy Elliot Schrage revealed in June that he was stepping down, Whetstone and vp of global communications and public affairs Caryn Marooney were placed in charge of Facebook’s communications team in the interim, while vp of global public policy Joel Kaplan took over the policy side. 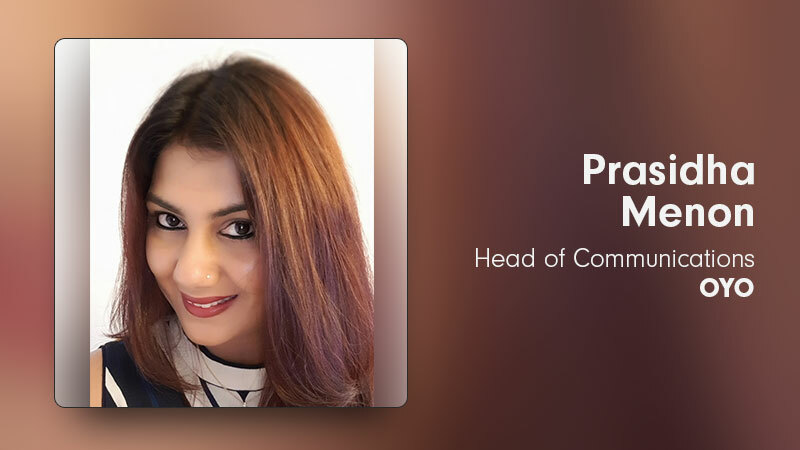 A seasoned communications professional with over 13 years of experience, Prasidha will be responsible for driving OYO's reputation forward and delivering against the company's mission of redefining the future of living, through sustained corporate reputation management programs and targeted brand-building campaigns. "In the last five years of building OYO ground up, we have witnessed the significance of quality communication and the role good content and authentic storytelling can play in building, protecting and, nurturing brand. With Prasidha taking on this mantle, we are certain that more and more people will second OYO's mission of creating beautiful living spaces, for everyone, anywhere. We are really excited to welcome her to the OYO family," said founder and CEO, OYO Hotels, Ritesh Agarwal. 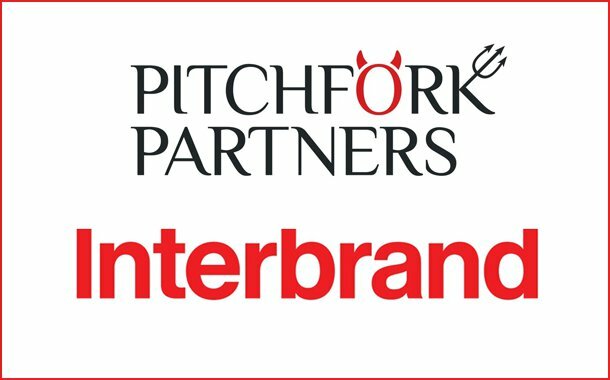 Interbrand, which completed five years in the country, has roped in Pitchfork Partners as its strategic communication partner. The brand consultancy, which has partnered with the likes of Godrej, Jio, Infosys, Mahindra and Bajaj Auto, intends to build a stronger reputation as a highly sought-after employer and equally as a strong partner to brands. Commenting on their partnership with Pitchfork Partners, Ashish Mishra, Managing Director, Interbrand India, said, “Pitchfork Partners shares our beliefs and values, and we are delighted to partner with it. We started our journey in India half a decade ago and have already built relationships with a third of India’s 40 most valuable brands." This year's submissions offered a far more optimistic picture of regional agency growth, after a rather more subdued scenario 12 months ago, when China's cooling economy came at the worst possible time for global PR firms. The 'golden era' for international PR firms in China may be over, but the country remains a critical driver for growth in the region, and better agency operations continue to return substantial growth as they navigate its unique challenges. Meanwhile, a number of other learnings emerged from this year's research process, spanning geographic factors, engagement trends and sector issues. 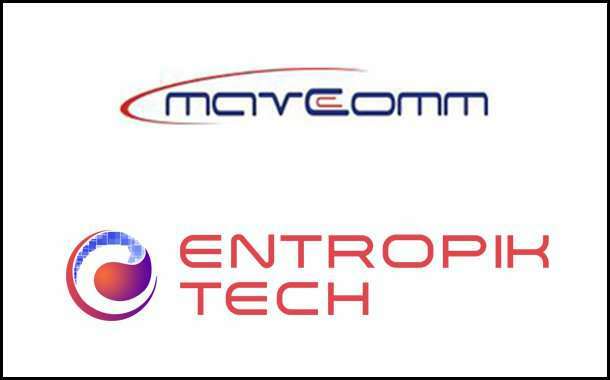 Entropik Tech, a pioneer in the space of EmotionAI, which recently raised $1.1 million investment in its ‘Pre-series A’ round, has awarded the company’s communication mandate to Mavcomm Consulting, a well reputed boutique Reputation Consulting firm which serves clients across various industry verticals. Entropik Tech helps brands decode their consumer’s subconscious responses using Emotion Recognition Technologies like Brainwave Mapping, Facial Coding & Eye Tracking. Expressing his delight, Ranjan Kumar, CEO and Founder of Entropik Tech said, “With EmotionAI being a fairly new concept for the Indian market we wanted a partner that could help us create awareness & familiarity for the category. Someone that understood both the nature and dynamism of a fast-growing company like ours.